Back on Groundhog Day, good ‘ole Punxsutawney Phil predicted an early spring. While we’re not entirely sure how much we trust him, the last few days we have been noticing the signs of the Spring season. Fresh sprigs of grass are reaching through thawed earth seeking the rays of longer days. No headlights are needed for the commute home from work. Hearty perennials are unfolding beneath the ground, their tips poking up for a glimpse of the sun. And the promise of April showers is ensuring some May flowers. As the seasons shift, our appetites start to adjust as well. A craving for crisp freshness replaces the pull toward comforting warmth. Brightly hued nourishment proves more alluring than earth toned foods. So let’s celebrate the season by adding spring color to your plate. There’s no better way to brighten up your plate than with nature’s crayon box - produce! Consider incorporating this rainbow of tasty treats into your next meal and let them brighten up any dish with their seasonal shades of orange, yellow, green and red. You might be thinking that’s a lot of fruits and veggies. It is! The season of bounty is about to get sprung! So, how can you get cooking with these? Instead of the pressure of diving into a completely new menu, think about how you can incorporate these items into your current recipe rotation. Throw some fresh spinach into your morning smoothie or a bowl of soup. Top a potato with peas, chives and avocado. Chop up some apricots and pineapple to top your morning oatmeal. Sauté leeks and morels as a seasonal side dish or a salad topper. The add-in ideas are endless! Once you’re ready to fully commit to a more colorful palette, try one of these healthful springtime recipes. Maybe even start a cooking exchange at the office where everyone cooks a dish and portions it out into reusable containers. Then, trade one of yours for one of theirs to sample an array of spring dishes. Excited to get chef-ing with these seasonal eating ideas? Why not fill your bellies full of nutrition education? Bring a Healthful Eating Lunch & Learn or a Spring Recipe Cooking Demo into your office. We come right to your place of business and even do all the grocery shopping!  Reach out to us at GoomiGroup.com to see all the ways we can bring wellness to you and your staff.